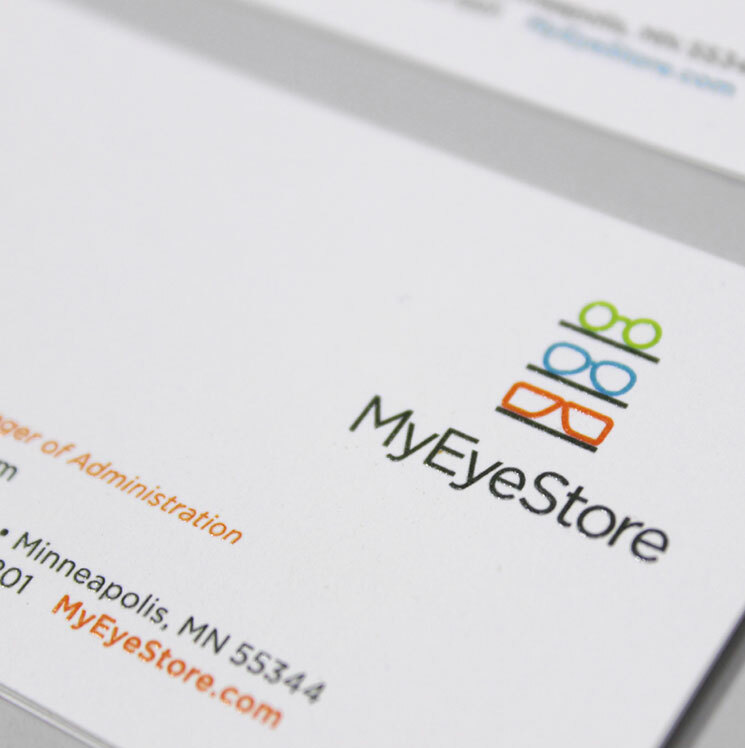 Until MyEyeStore came into view, small shop optometrists were fighting a losing battle. They couldn’t offer the same brands and selection as the EyeMarts of the world. 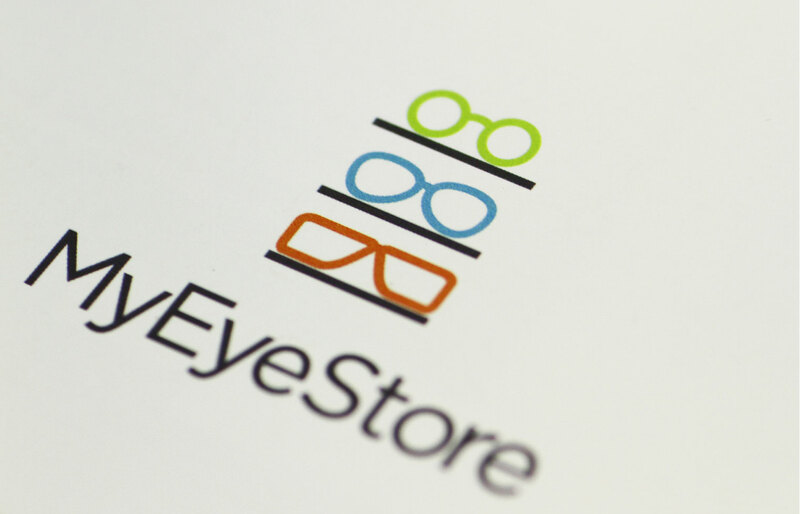 MyEyeStore changed all that. It partnered with optometrists to give them a wider range of eyewear. 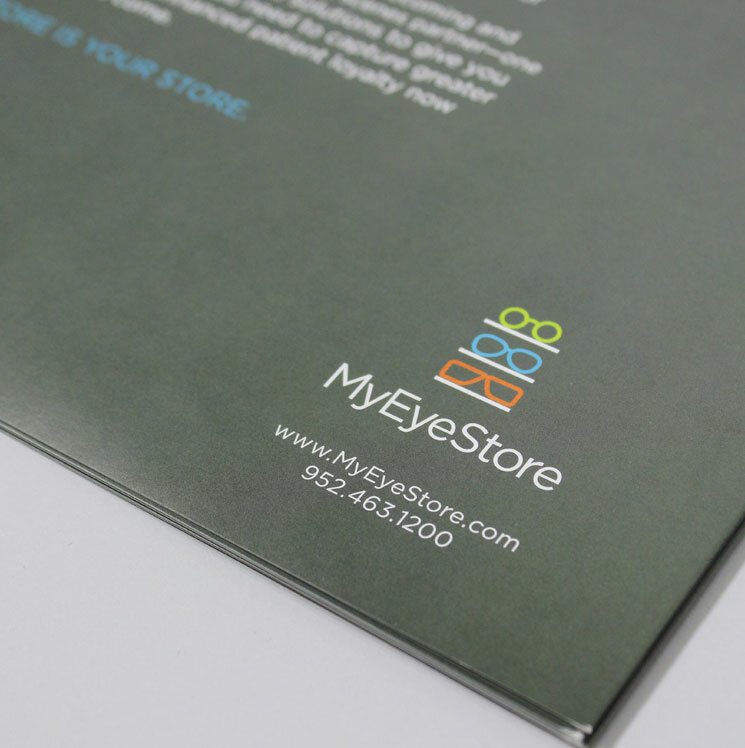 We partnered with MyEyeStore to get its name in front of potential businesses. 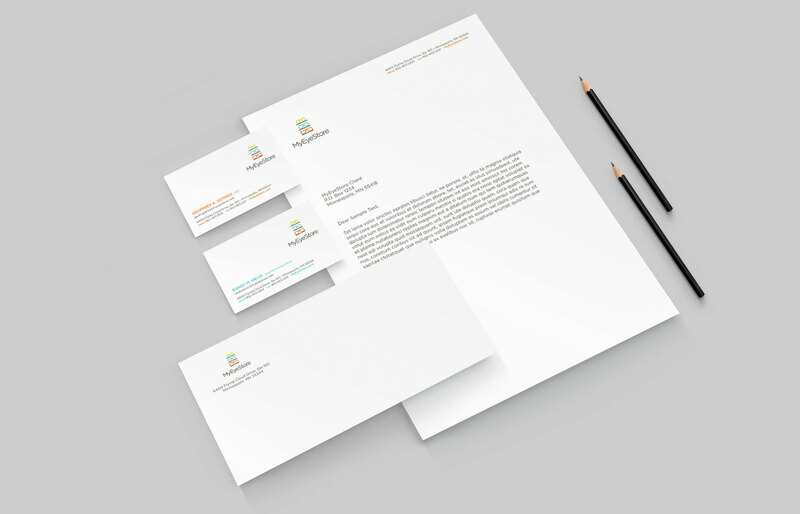 Logo, branding, brochures and stationary all helped us tell its story — and keep eyes on MyEyeStore.